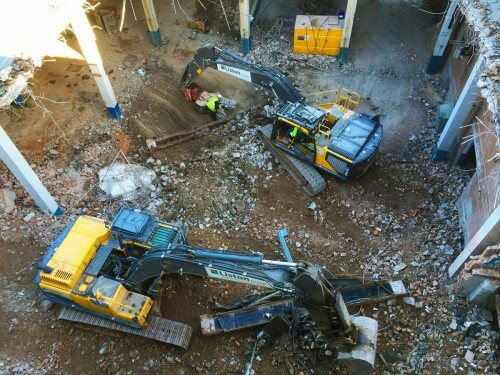 We have over 100 years of demolition experience and industry 'know how' between us. Our ability to produce quality recycled aggregates is unrivalled in the marketplace. We bring a wide range of specialised equipment and machinery. All our work is completed to the highest standard and delivered within tight time scales. Stay up to date with projects, news and views in the construction industry. 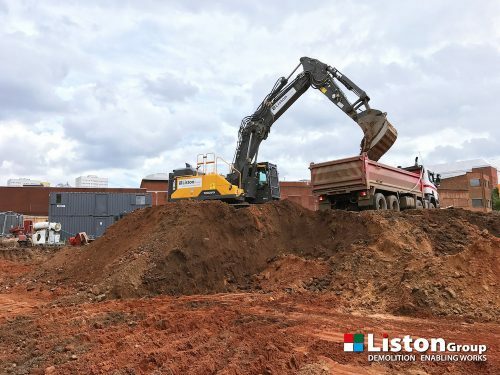 Liston Group has the resources, experience and expertise to deliver a total structural demolition service ranging from single houses to large industrial sites. 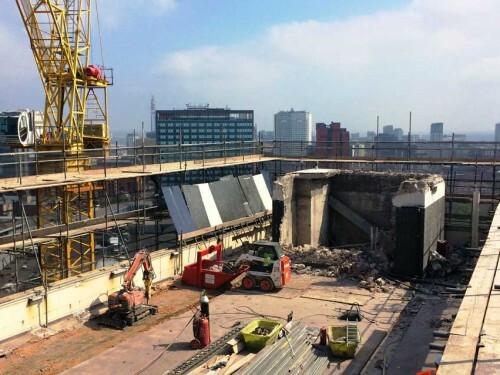 Bridge dismantling is possibly the most complex of all demolition operations and, like all demolition projects, careful planning and proven procedures are fundamental. Used extensively in Britain, thousands of tonnes of Asbestos may still be present in buildings despite some of the material being removed over the years. We have an exemplary team with a wealth of knowledge when it comes to civil engineering – as well as the resources to support each tailored project.